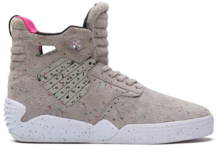 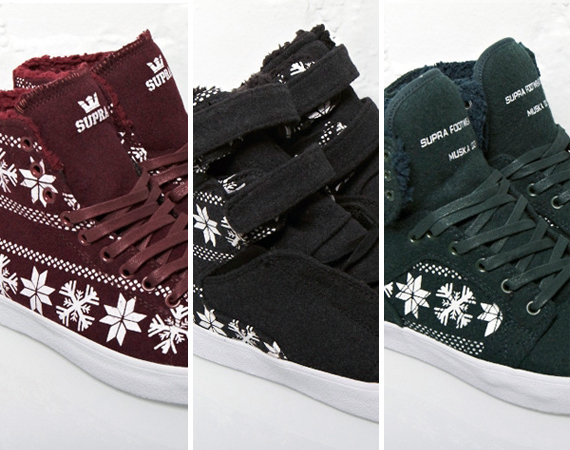 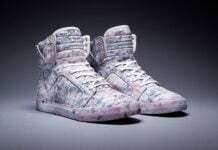 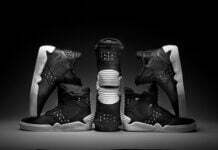 Supra continues to unveil their Holiday 2011 collection, and today we learn of the newly released Supra “Snowflake” Pack. 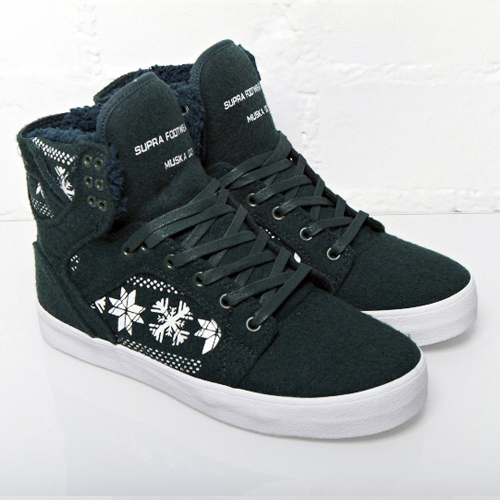 A perfect match to accompany your Christmas sweater or wear in style at the family gathering is the new trio of woolen felt constructed Supra Society, Thunder and Skytop sneakers. 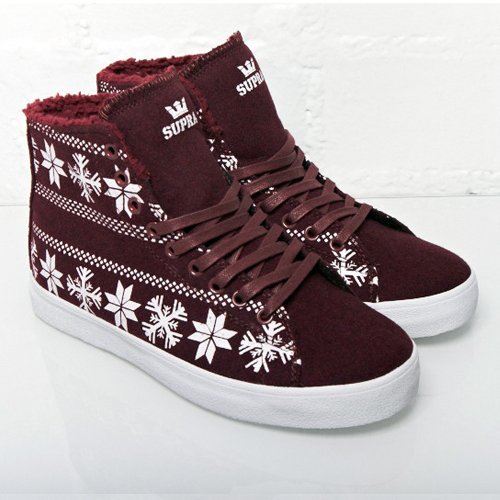 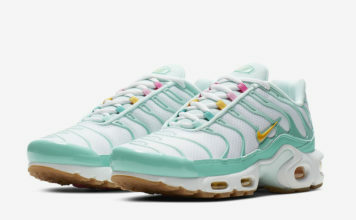 Featuring distinctive snowflake patterns, the pack will come in a red, black, and green colorway and sit just right atop white rubber midsoles. 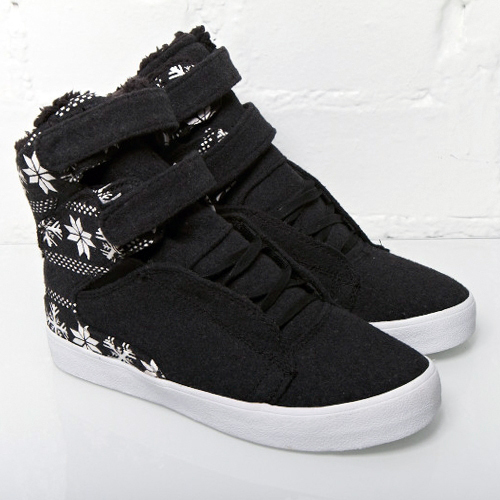 If your in the holiday spirit, pick up your pair now exclusively at Factory413.